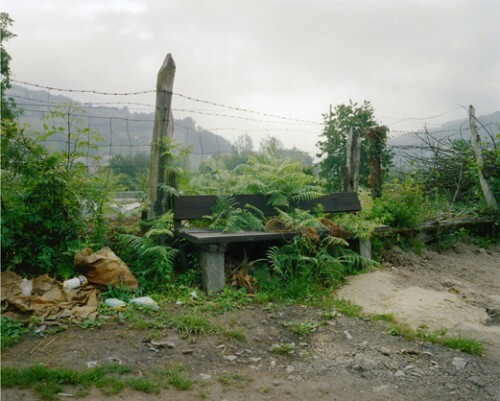 The work of Angel de la Rubia (ES, 1981) is determined by the influence of documentary photography. The relevance of memory and visual index are a basic heritage to him, and a starting point. Nevertheless, the limits of this form of communication have always struggled to be present since his early reportage-like work. Whether working in the Balkans on a present under construction, or in Asturias around and his genealogy and identity, the role of experience and its link with time is always present. He sees his work progressively attempting at shaping certain historical narratives from the perspective of its anonymous actors, those (us) who can seem to disappear behind the language that is needed to describe their context.